They can bang out a tune on the keyboard. 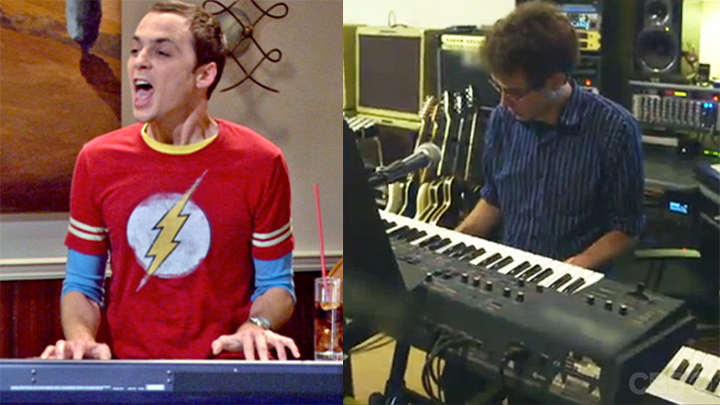 Sheldon might've depended on some liquid courage to bang out on the keys, but Steve's the real piano professional. He's an audio engineer, after all.